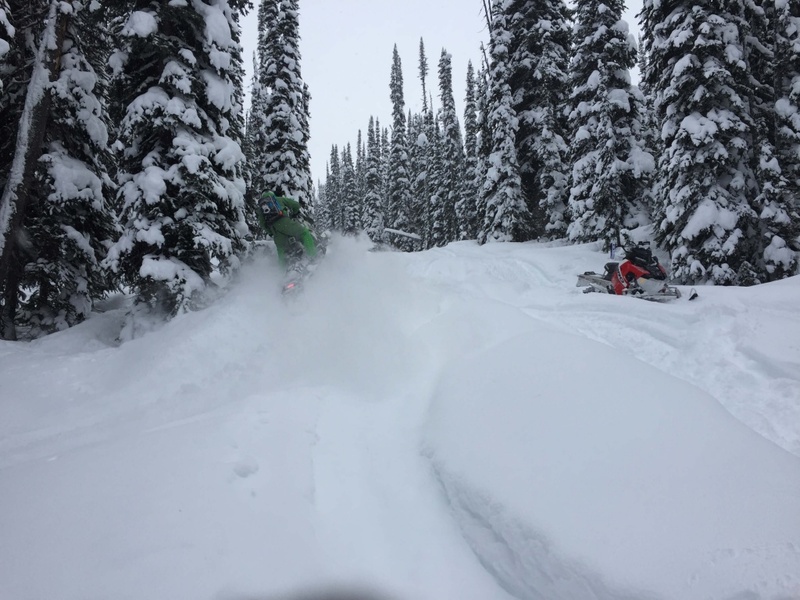 Snowmobiling in Golden over the holidays has been amazing. 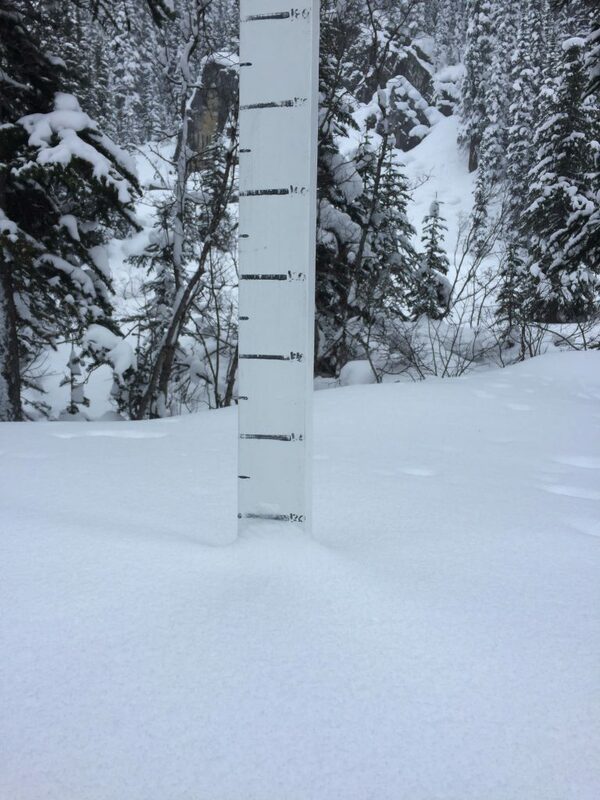 We’ve had 48cms of recorded snowfall in the Dogtooth Range in the past week and there’s another 25cms in the forecast. 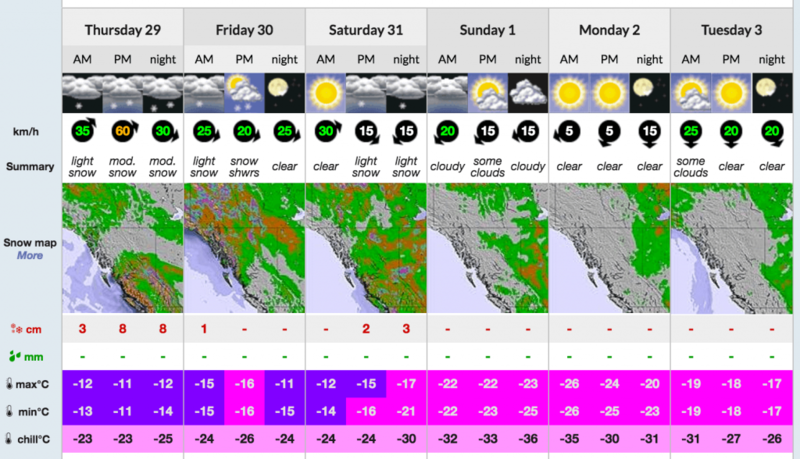 It also looks like the sun might come out in the next few days, which means that if you can get to Golden BC to snowmobile, you should. Seize the days because now is the time to get it good! 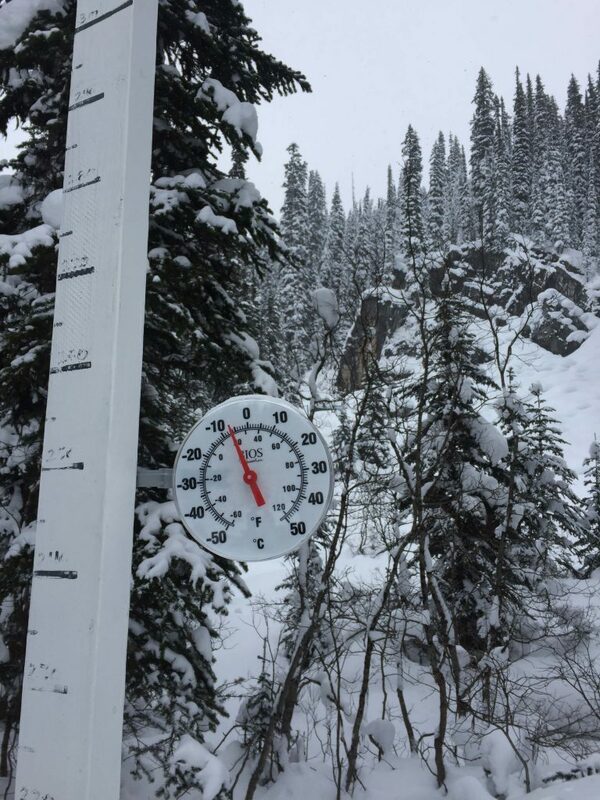 A lot of new in the past week means conditions are good but also the possibility for avalanches increases. Please stay vigilant with safety and remember to check the avalanche conditions. Quartz Creek snow plot on Dec 28, 2016. There’s significantly more snow at higher elevations. It warmed up a bit when the snow fell but it looks like temps will cool down again when the skies clear. Great conditions in all 3 of our managed areas. All areas are groomed regularly and parking lots are cleared weekly. There is good coverage this year and we’ve enjoyed a great year so far. Conditions: Not as much traffic as Quartz means some deep snow where it’s fresh. Higher avalanche risk due to steep terrain should be considered. Grooms scheduled: Groomed Dec 28th. Scheduled for Jan 1, 2017. Road: Not terrible. We’re keeping an eye on it and will sand regularly. Conditions: Good coverage. A lot of new snow. Grooms scheduled: Groomed on Dec 28. Grooms scheduled: Gorman to Wyseman was groomed on Dec 26. 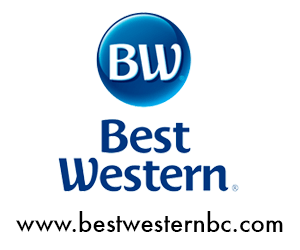 The Best Western in Golden is close to Kicking Horse and just steps from downtown. Enjoy mountain views in the morning, then spend the day discovering downtown Golden. However, for many guests, staying in canâ€™t be beat. With a welcoming indoor pool and an onsite lobby cafÃ©, you donâ€™t have to go far for the trip of a lifetime. On the other hand, a convenient location just off the Trans Canada Highway makes tours, commutes and travel a breeze. No matter what brings you to this part of British Columbia, where you stay makes all the difference. 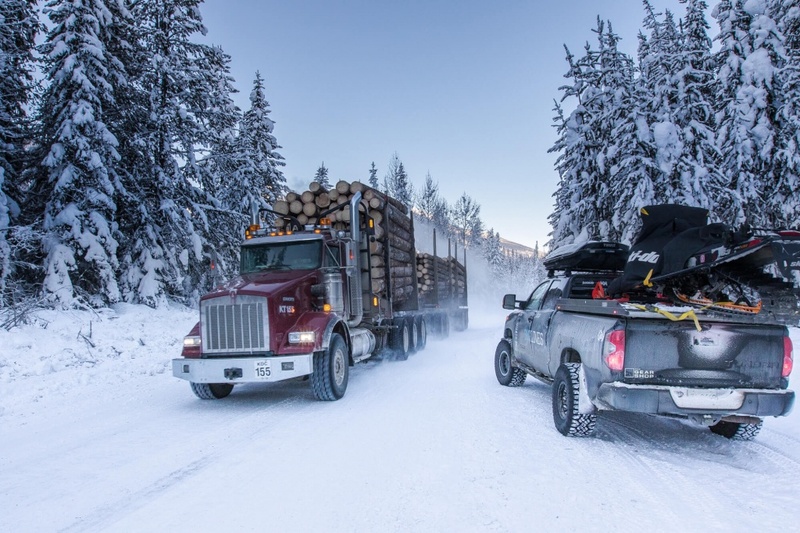 Ask for a special sledder rate! 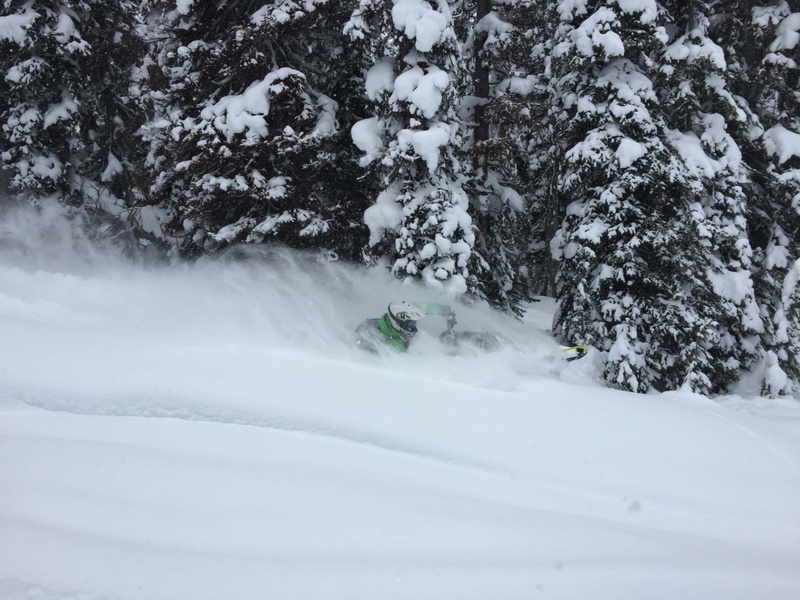 We’re lucky to have such a good relationship with our heli skiing neighbours to the south. 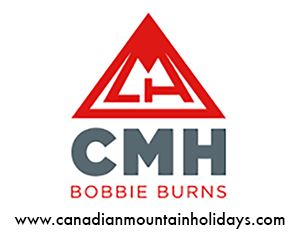 CMH Bobbie Burns are generous supporters of the Golden Snowmobile Club.